2016 Sustainability Summit Artists and Exhibitors, Become One! Thank you for your support in becoming a 2016 SWFL Sustainability Summit Artist or Exhibitor at the 2nd Annual SWFL Sustainability Summit. A portion of the proceeds raised from this event will be donated to Goodwill Industries of Southwest Florida for their Culinary Kitchen Training Program in Pine Manor. 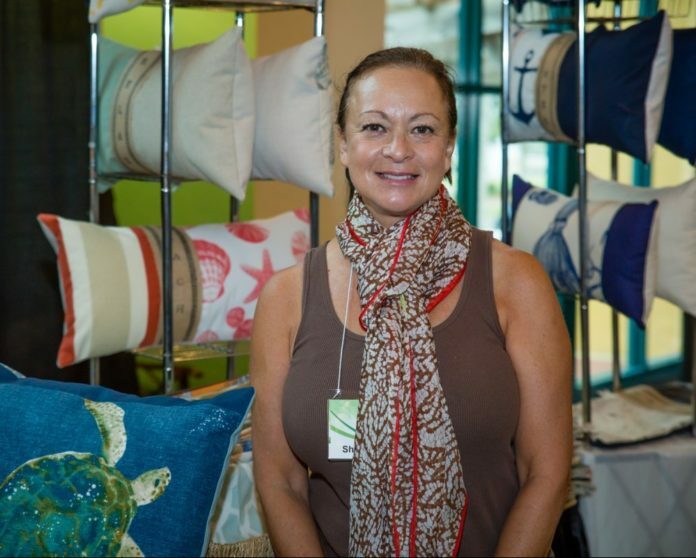 Being a vendor, exhibitor, or artist at the SWFL Sustainability Summit makes a difference by showing the seeds of innovation that this region already has in good soil. Your business or organization is already making a difference, and this opportunity provides you a chance to share your good work with others in a groundswell toward a better quality of life for southwest Florida. And, you’re in good company! Here is a list of the 2016 SWFL Sustainability Summit Artists and Exhibitors, visionaries, businesses, and artists who will be joining us on April 28, 2016. That’s more than 40 dedicated businesses, artists, and organizations and counting! Become a vendor today!